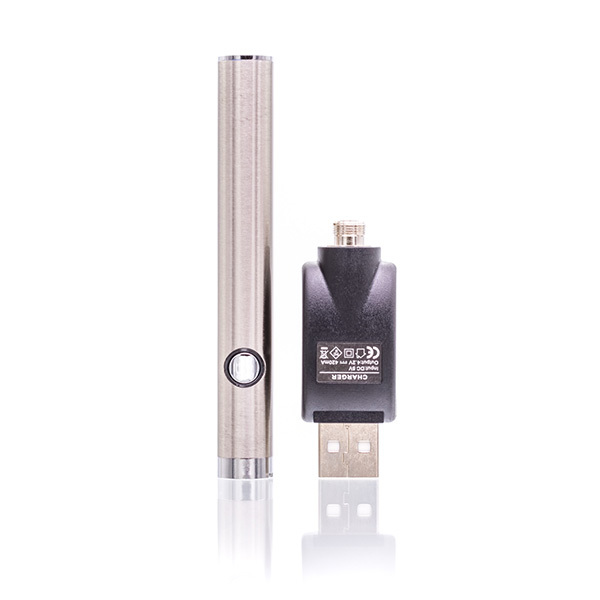 Our modern, sleek Stainless Steel Ceramic Coil Push Button Vape Battery and Charger contains a 510 thread vape battery and a USB charger for your convenience. 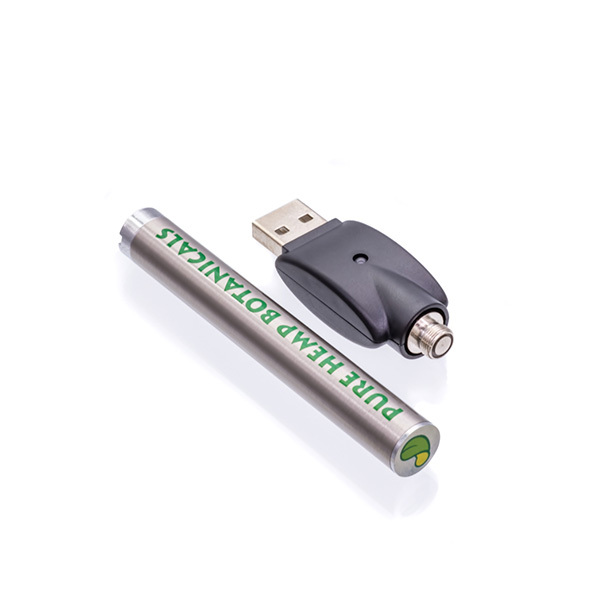 The battery has a luxurious, simple design, and fits most cartridges on the market today. Just plug it in to charge, and enjoy a clean, classy vape experience wherever and whenever you want it. 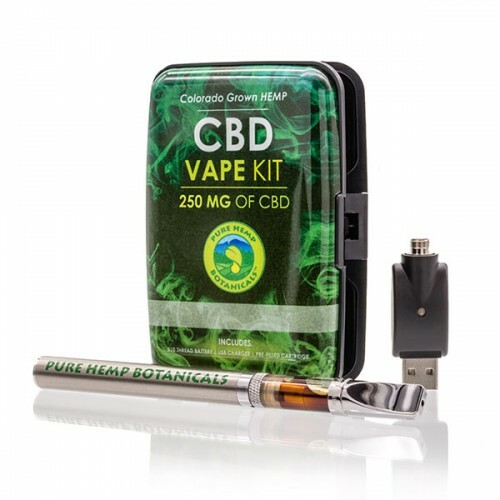 What makes the CBD oil vapes so good? 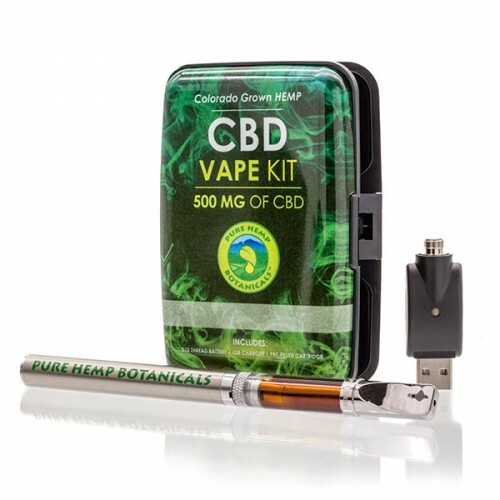 We’ve been asked before about how we manage to get our hemp CBD oil vape blends to taste so good. Our secret? Terpenes, terpenes, terpenes. Believe it or not, fruits and other plants have delicious terpenes of their own! Terpenes are hydrocarbons that occur naturally in plants, giving them their distinctive aromas. Whether it’s the sweet, floral scent of the terpenes in lavender, the uplifting aromas of the terpenes in citrus peels, or the cleansing fragrance of eucalyptus, terpenes have played a significant role in aromatherapy for centuries. Terpenes contain no THC and are non-psychoactive, allowing us to create a unique, flavorful experience for you. 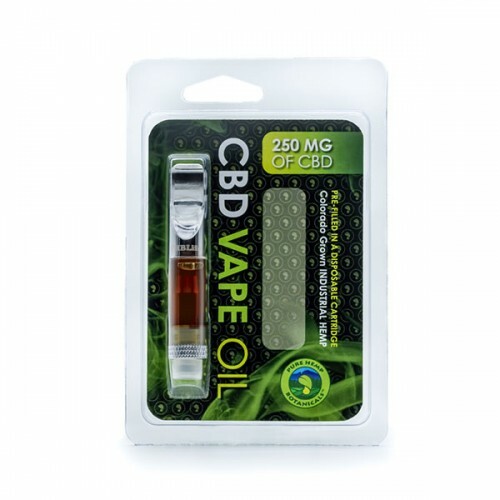 When added to our CBD vapes, they create a flavorful experience like no other. Pure Hemp Botanicals prides itself on producing the highest quality product available. Each product that is produced by Pure Hemp Botanicals is put through a rigorous testing process, ensuring the quality of our end product. 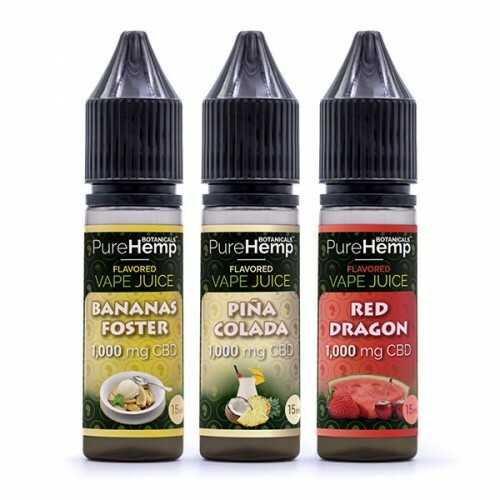 Each product has a lab results number on it that correlates to our lab testing results which are available at the following link: http://www.purehempbotanicals.com/lab-results/ Just place your batch number into the search field (found on the product) and click search and direct link to the lab results for your product, ready for viewing. Please keep this product out of reach of children.